We knew it was coming, but that doesn't make it any less of a small big deal. 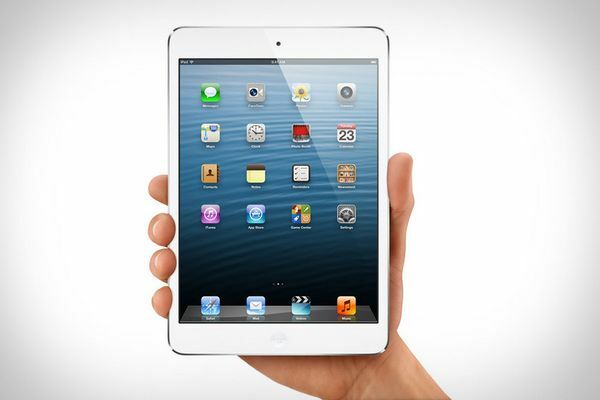 The iPad mini ($330-$660) is the long-awaited smaller sibling to Apple's blockbuster tablet. Sporting an aluminum body that's just 7.2mm thin and weighs just 0.68 pounds, it still manages to pack in a 7.9-inch display, an A5 processor, a 5MP iSight camera, a front-facing FaceTime HD camera, and Apple's new Lightning connector. Available in black or white.